But if you’re amoral and simply want to know what works, compare the performance of North Korea and South Korea. 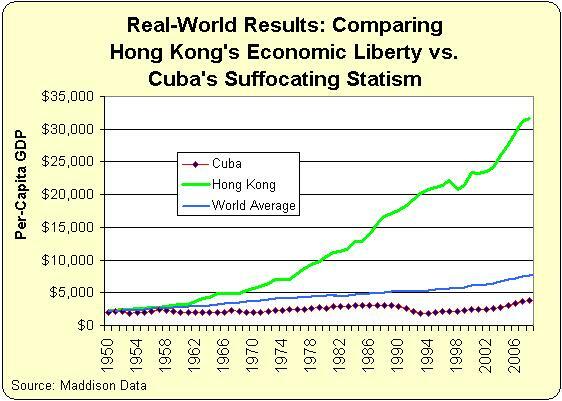 Or look at thedifference between Cuba and Hong Kong. Next Next post: Macri ¿Ama la Inflación?